El Hatillo is the smallest municipality in Caracas, and one of the bluest in the country. It’s also the most unusual case of the upcoming election: the MUD is running with separate candidates deliberately. After the unexpected passing of the 2012 primary winner, the opposition tried to rally around an alternative candidate. This wasn’t simple, as El Hatillo is so pitiyanqui the fear of splitting the oppo ticket doesn’t really apply – chavismo never gets more than 20% here. So, the MUD allowed individual parties to run on their own. 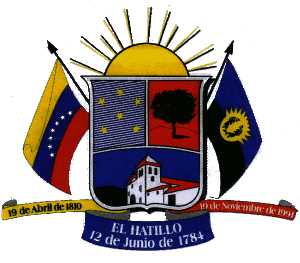 As a Middle Class municipality with a healthy tax base, El Hatillo makes for a tasty morsel for any up-and-coming oppo leader wanna be. Running El Hatillo guarantees the kind of money to fund a local patronage network any politician would salivate over. Not surprising then that El Hatillo has turned into a kind of Oppo-Circular Firing Squad, with no less than five viable(ish) candidates – including Henry Ramos Allup’s wife! – slugging it out in what has turned into a singularly nasty money-fight of a campaign. 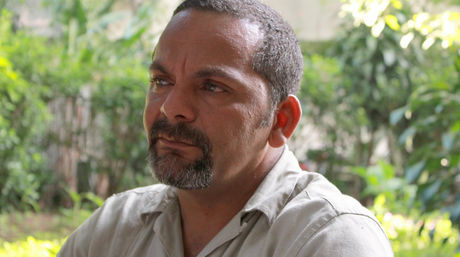 Jose Manuel Hernandez (Primero Justicia) was the original MUD candidate for El Hatillo. He died five days after winning the February 2012 primary. Primero Justicia’s José Manuel Hernández handily won the February 2012 primary, defeating six other candidates (including the joke of an outgoing Mayor Myriam Do Nacimiento). unexpectedly during a medical surgery to remove a benign tumour. He was 42. Hernández’s political protege Elías Sayegh is now Primero Justicia’s candidate. 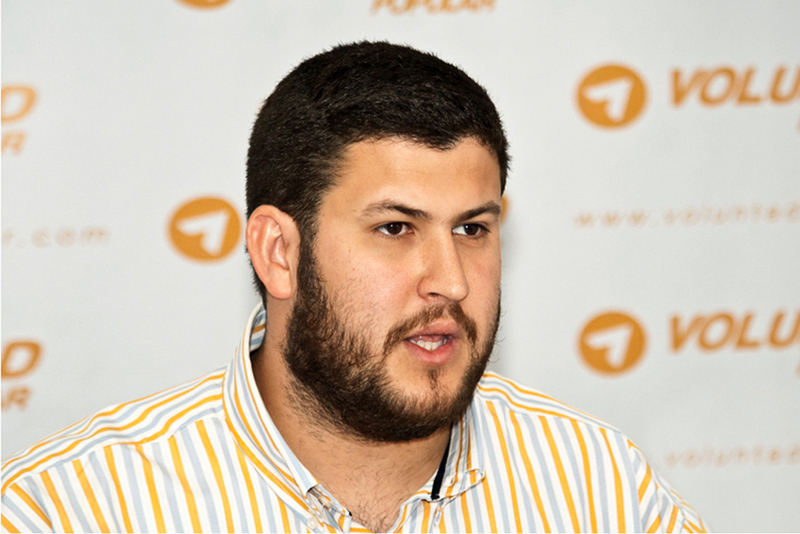 The young lawyer and businessman is running on his local roots and his electoral platform is mostly focused in the issue of security. But there has been some controversies: From an alleged giveaway of electric appliances to the multiple road-paving works done by his campaign. Sayegh has denounced a “dirty campaign” against him and his family, blaming other candidates. 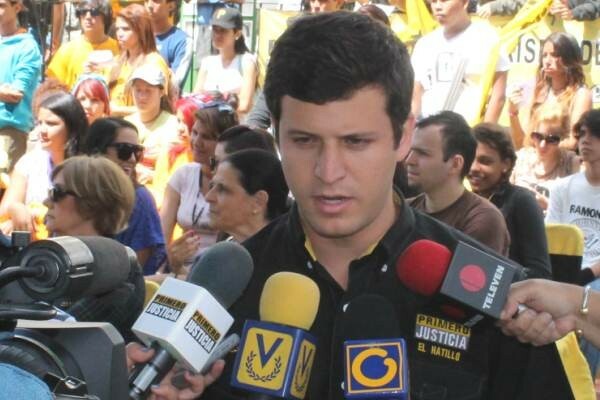 Leopoldo Lopez’s party Voluntad Popular selected former member of the student movement David Smolansky as candidate. His background includes his immigrant origins and his role in 2007’s protests, and his platform pledges an open government. VP’s 2012 primary candidate (he came 3rd) Eduardo Battistini quit the party in disagreement and endorsed Sayegh. 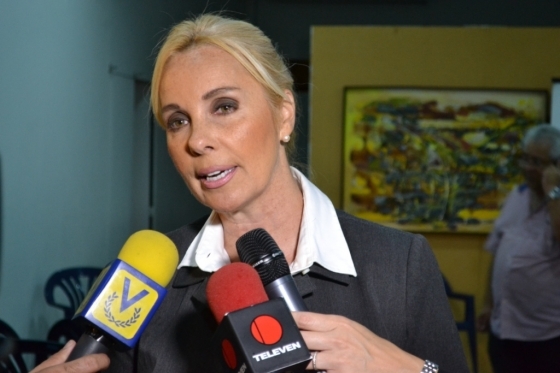 Diana D’Agostino, candidate of 11 political parties (including AD, COPEI, MAS, PV and UNT). A large group of parties are backing Diana D’Agostino, who was until recently chairwoman of El Hatillo’s Children & Family Foundation (Fundahinfa). She presents her earlier work as head of children’s charity foundations as proof of her governing skills. Her plans include what she calls “neighbor integration”. 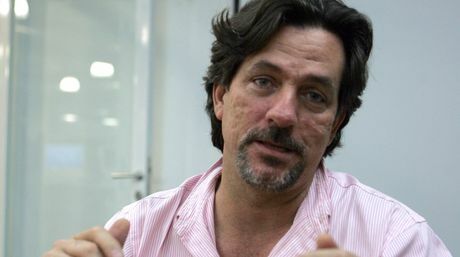 D’Agostino is married to AD’s General Secretary Henry Ramos Allup. 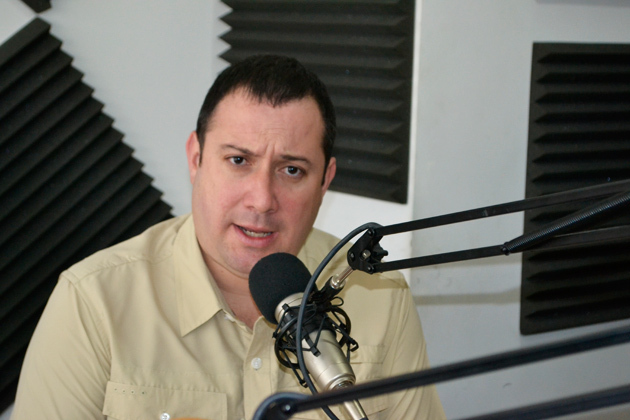 Closing the list of opposition candidates is the only active councilman in the running, Hector Catalán. He’s the brother of former mayor Alfredo Catalán (2000-2008). Catalán’s bid is based on his experience and he has criticized his fellow opponents for “offering deceitful promises”. He was pretty insistent in calling a special primary to choose MUD’s candidate. And last but not least, there’s Chavismo. 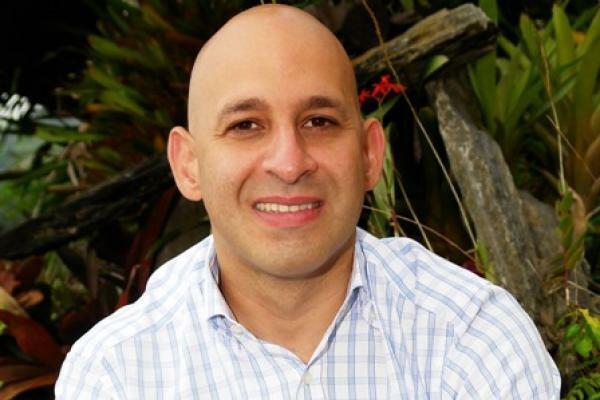 Miguel A. Mariño is looking to be the first ever rojo, rojito mayor of El Hatillo and he calls himself “the only guarantee that the central government will help the area”. UPDATE: As several commenters have pointed out, there’s another opposition candidate named Bernard Faucher which was left out because of length concerns. But in response to the interest to his particular case, I decided to incorporate him in this post. Bernard Faucher is the only candidate of the 2012 primary running in this election. Back then, he ended in fifth place. He critized the MUD’s “arbitary” attitude, accusing it of helping the big parties only. His main focus is on security matters, as he’s a security consultant. His proposals include reforming the local police and use crime mapping to improve its work.